Searching for Premium Polished & Sealed Concrete Near Phoenix, AZ? If you’re in the flooring market for a more durable or industrial requirement, ABS Floor Covering also offers polished, sealed, and stained concrete flooring options for your home or business. 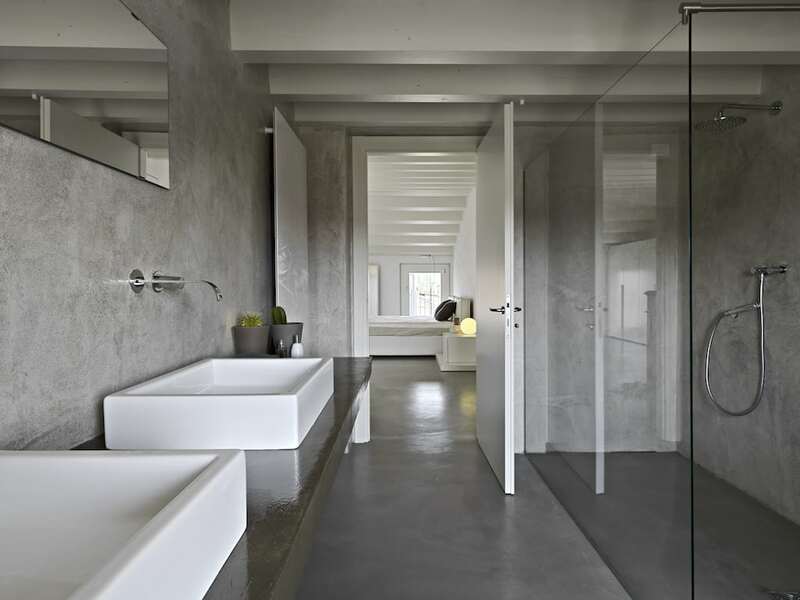 With a commitment to detail and a wealth of concrete work experience, we can transform any interior or exterior space into a work of art with our concrete service offerings. From complete installation to surfacing and coating solutions, trust in the experts at ABS Floor Covering to handle your concrete project with ease. From interior garage and industrial spaces to scenic outdoor patios and hospital lobbies, ABS Floor Covering knows how to finish a concrete polishing, staining, and sealing project within your budget and schedule restrictions without interrupting your overall construction projects. Regardless of project size or scope, our onsite technicians can deliver an efficient and hassle-free experience so you can get back to what you do best. We invite you to discover our competitively-priced specialty concrete services and coating solutions by contacting us today! 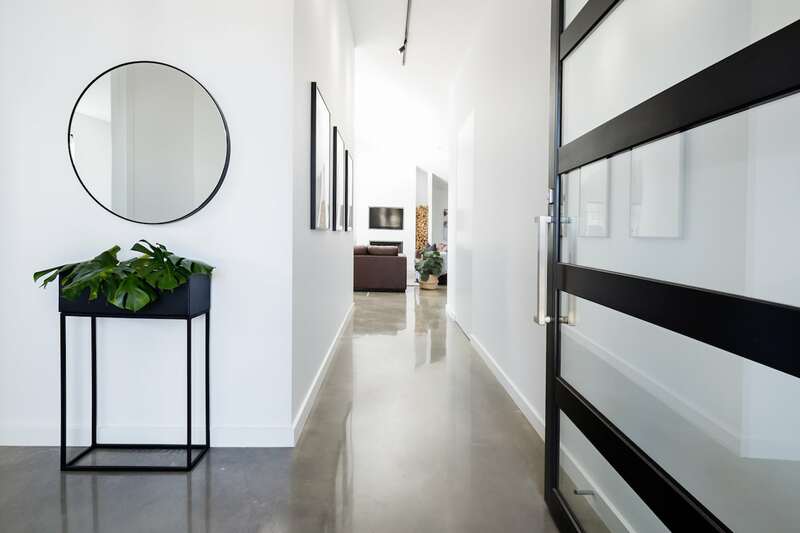 ABS Floor Covering is a commercial flooring contractor offering polished & sealed concrete, hardwood flooring installation and restoration, and more throughout Tempe, Scottsdale, Chandler, Mesa, Gilbert, Ahwatukee, Glendale, and the surrounding Phoenix AZ region.